Today is A-Level Results day, and whether you're looking for a gift to celebrate the end of school, stellar exam results or for the ultimate end of University gift. We've got you covered with our graduation gift guide. - always oxfords, never brogues. 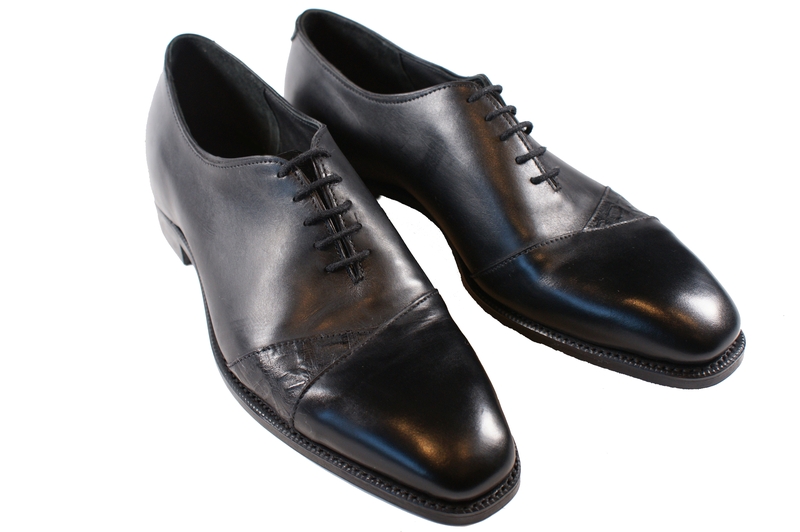 The shoes pictured are in Black Calf Leather with matching Black Caiman "insert" and Tongue. 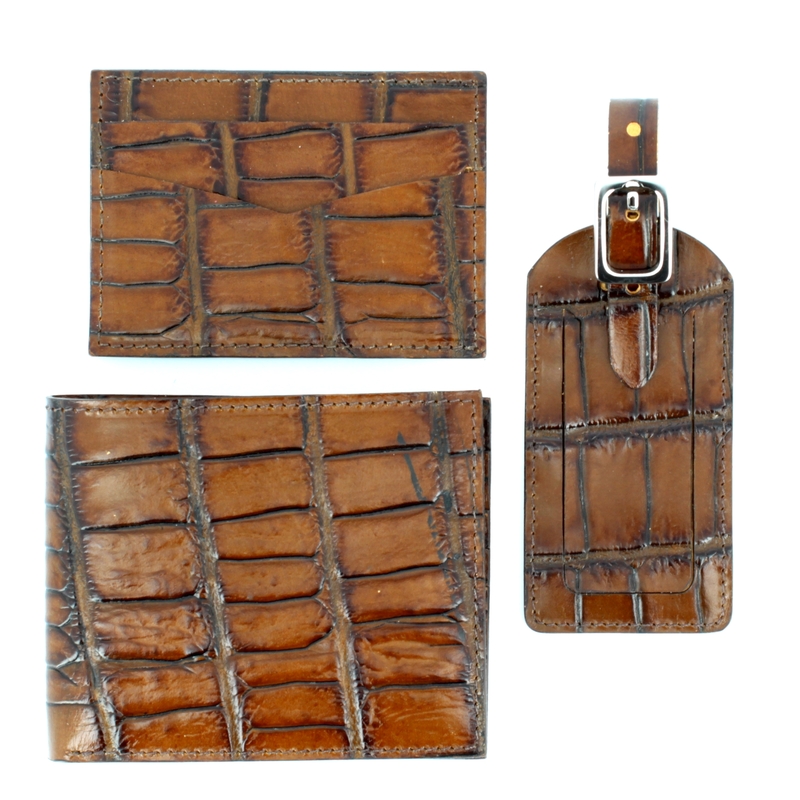 Perfect for the sartorial gent, don't forget to add embossosing for the ultimate in personalsed gifting. 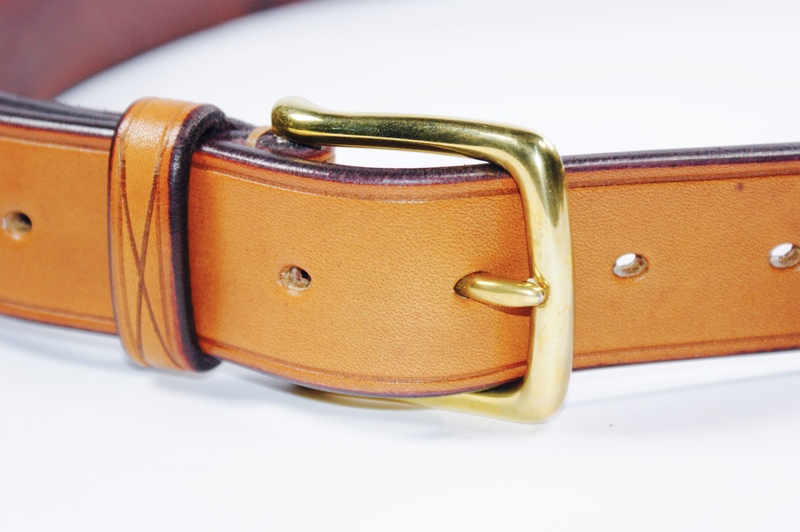 Our belts are cut from natural vegetable tanned leather hides that are coloured, waxed and buffed by hand. Those beautiful edges have been skived, crafted and waxed solely by hand to produce a belt that will last a lifetime.